Well, it certainly has been quite a while since we’ve given you a taste of anything new. 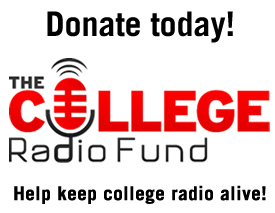 Since College Radio Day is only a couple weeks away, we figured that we’d start the ball rolling – albeit a little later than anticipated – with some new music. On our return of New Music Faster, we’ve got North Carolina’s own Stellar Circuits. Comprised of Ben Beddick (vocals), Jesse Olsen (bass), Andrew Mericle (guitar), and Tyler Menon (drums), the quartet create a unique blend of heavy tunes. Their new song “Go With Your Ghost,” released last week is the lead single off the band’s forthcoming record Ways We Haunt which will be available November 9th via all your popular streaming platforms, as well as via their website. This will be their first release since their self-titled debut in 2015. Musically, what makes this song so ear-catching is the way in which Beddick’s vocals are heartfelt, while contrasting with the heaviness of Mericle’s guitar work. In addition, the rhythm section of Olsen and Menon merry well with the lead guitar lines to make for one of the better listens we’ve heard this year. The band looks to create a lot of noise with this record as well, with scheduled shows in North Carolina, South Carolina & Tennessee. You can get more information on those concerts here. 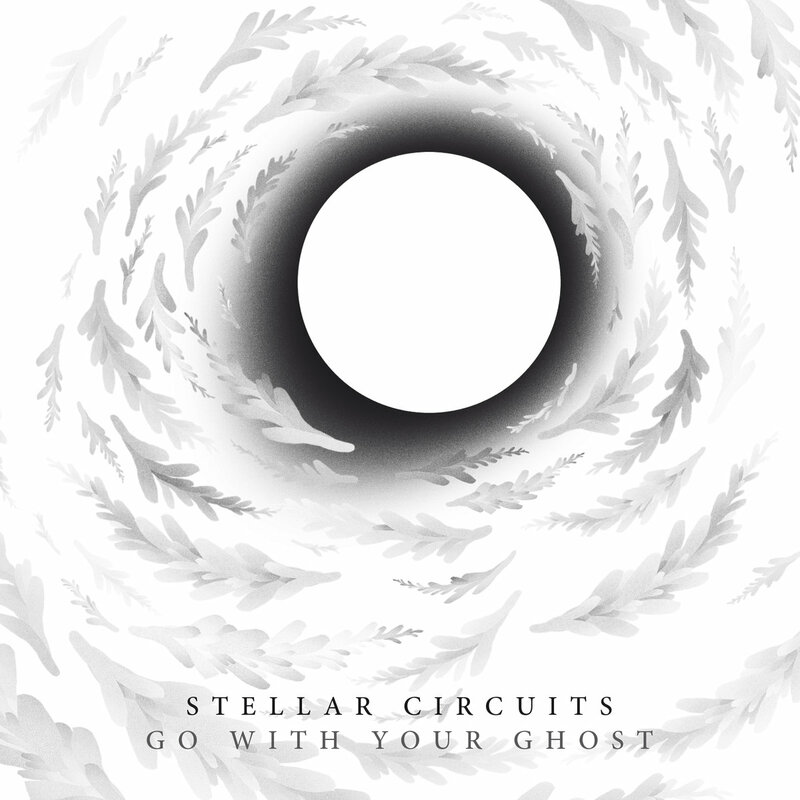 Ultimately, if you are looking to branch out in your music tastes, and heavy tunes are on your list, Stellar Circuits very well might catch you ear. The band isn’t as abrasive as your typical metal band. That said, listing them as alt-metal is more of an apt description than lumping them in with other “metal” groups. Also, their bassist Jesse is cool. PreviousRecord number of sponsors for CRD18!